Top of my list is neither a beauty product nor clothing item, however it can still be considered a fashion accessory. It's my Marc Jacobs tablet cover. I was like a little kid getting this as I had my eye on it for a while. 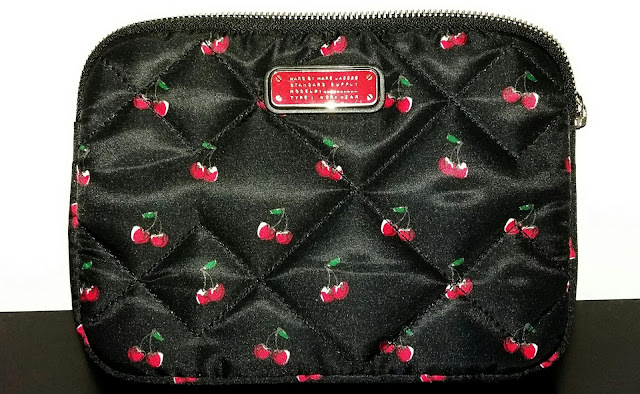 The cherry design is cute and girly. Yet, the pouch can still pass as sophisticated with its red and black design and quilted texture which provides the necessary protection, cushioning the tablet on all sides and preventing it from getting scratched or damaged. 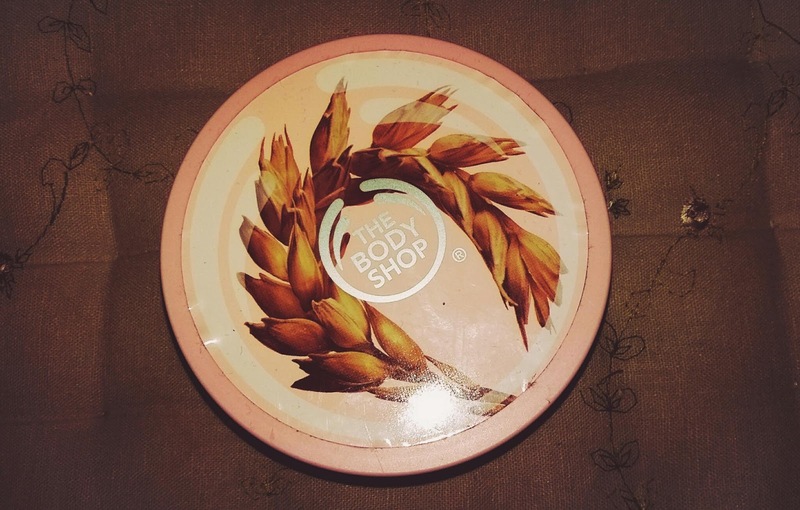 I am glad I popped into The Body Shop recently, a shop I don't frequent very often at all. It reminded me of just how rich and luxurious their products are. Their ranges are always centred on a key ingredient, and the Body Butter I ended up leaving with was from their Vitamin E range. Sumptuously soft in texture and equally light on the skin and organic smelling, with just a hint of a fragrance, I have found the last two/ three months adorning my body with this product heavenly. The density is light yet it is still highly moisturising and hydrating without leaving my skin oily, or taking forever to sink in. I would get this butter again and again. I thought the Body Shop was a thing of the 90s with all the other skincare brands emerging but it has earned its right to remain on the high street and proves that you don't always need to used high end brands to achieve great results. Last but not least, my Wax London candle. 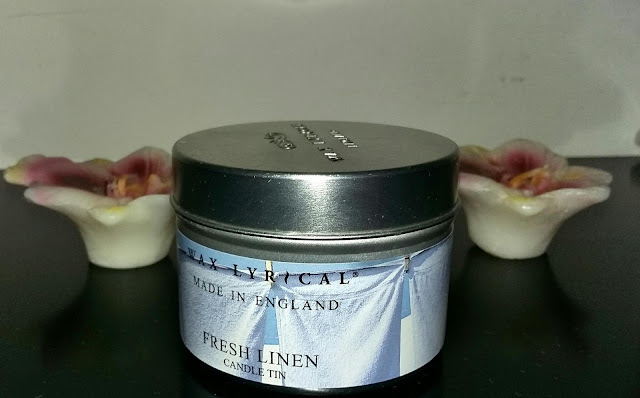 Fresh/ cotton linen will forever be my fav fragrance. This candle has a strong but not overpowering fragrance and has lasted me 2 - 3 months.